And now for something completely different..... - Stop staring and start sewing! A really great give away! I'm going to be away from my computer for a few days so I thought this would be a great time to do something out of the ordinary. 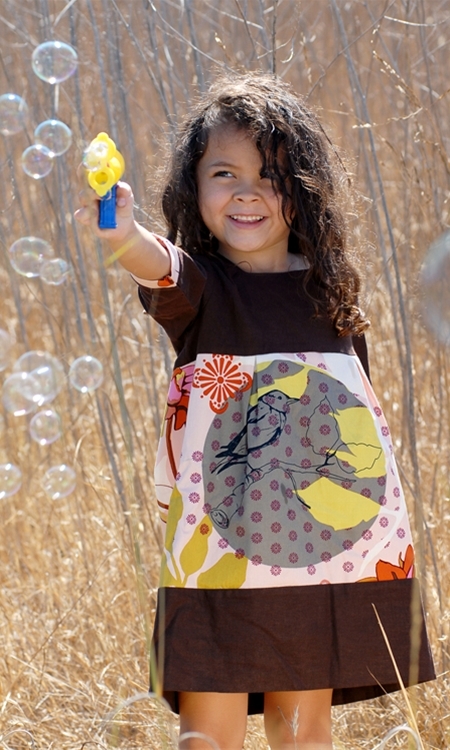 The kind folks at Shabby Apple have offered to allow me to give away this women's dress my blog. How fun! Normally I don't do other folks give aways but I really like their website and heck, it's their dress! They are also giving my blog readers a coupon code for 10% off any order in the next 30 days. Just use the code "stopstaring10off" when checking out. This is the dress I picked out for you. I hope you like it! I adore it and think it would look fantastic with a pair of black boots (you'll have to get your own boots, sorry). This sweet little dress is not part of the give away but it's just darn cute! I really love the fact that they pick designer cottons for their little girls dress section. Anyway, the folks at Shabby Apple just ask that you "like" their facebook page and come back here and tell me that you have finished liking them. :) You don't have to do anything else but if you want to tell me what kind of sewing project your working on...well I'm curious. Good luck and have a great week!